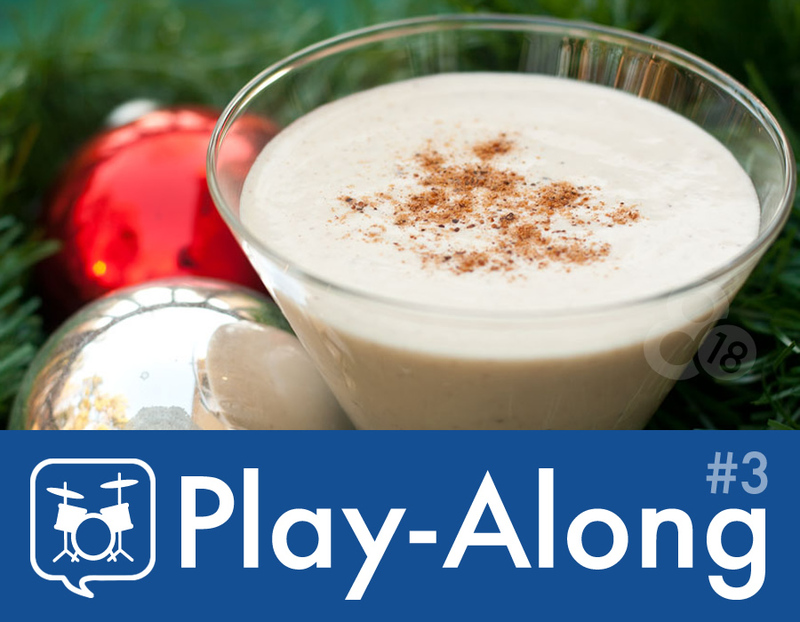 We get into the holiday spirit with December’s Play-Along, a cool, R&B flavored track that should be enjoyed next to the fireplace with a tall glass of your favorite egg nog. Remember to keep it funky, but make sure to leave room for the percussion. Try to stay calm. Don't get excited and out-play everybody and forget the time. Try to play with the band all the time. The drummer is very much the leader of the band.